Amazon fee changes are rolling out beginning this week, and there is good news and bad news. As we reported in December, it will become cheaper to sell in certain categories (via referral fee reductions), and it will generally become more expensive to use Amazon’s FBA fulfillment services, though Amazon is also lowering FBA long term storage fees. Amazon explained the changes on this page of its website and noted that while saw increased costs to ship and deliver orders, it also experienced improved efficiency across its fulfillment network. One reader asked, “But still no changes in what Amazon allows for shipping?” explaining that with shipping rates going up in 2019, Amazon is sticking with what they will allow sellers to charge – “one could look at that has a “fee” increase,” they noted. 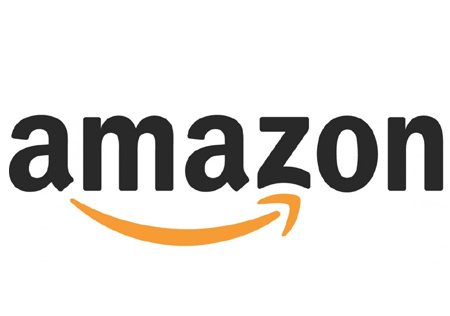 The Amazon FBA storage fee changes will take effect on February 15, 2019, and the fulfillment and referral fee changes will take effect February 19, 2019. Comment on the AuctionBytes Blog post from December 19, 2018. Many sellers can avoid the shipping rate 'problem' by becoming Pro sellers. A pro Seller can set their own fees. Depending on what and how much they sell, they may find that paying the Pro Seller fee monthly actually puts them ahead of the game so that they aren't losing money with every sale. Time to sharpen your pencils and haul out your calculator and run the numbers, not forgetting that with the Pro seller fee, you will no longer be assessed the $.99/item fee and setting up reasonable shipping might save you money. Except for those that want to extort money out of buyers. I saw a listing this week for a 3-4 oz. sewing pattern listed for $4.00 which is pretty cheap until you look at the shipping. The seller is in NM and they wanted $11.00 for shipping ONE sewing pattern in the US! And that was for regular shipping. I would have hated to see what they wanted for Priority. That is an example of highway robbery I believe, especially since some of the taxing states charge sales tax on shipping amounts along with the price of the item. Yes, they can pay $40 a month, even if Amazon doesn’t deliver any sales. Why pay so much when eBay delivers the same low performance for just $8? If you _must_ sell on Amazon, the safest method remains building the shipping overruns into your price.